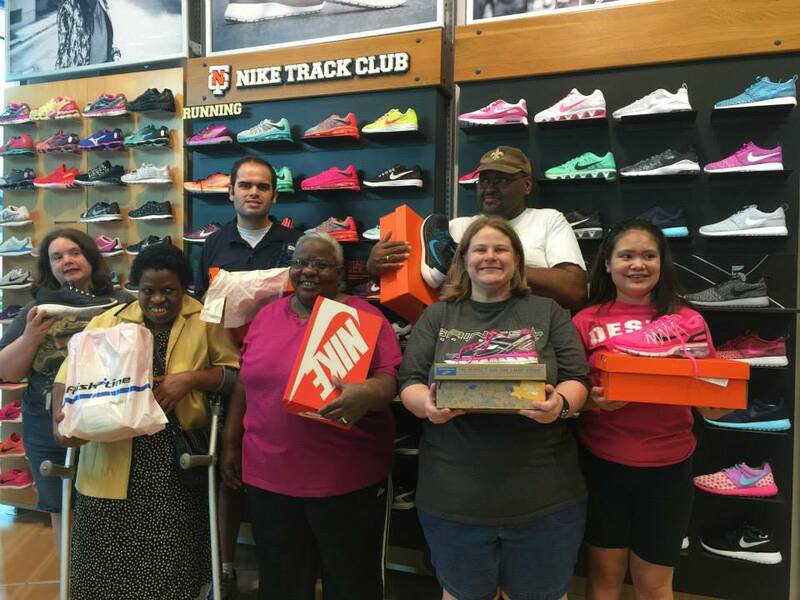 Yesterday, the Finish Line Youth Foundation donated new shoes to some very lucky SOLA athletes. Our athletes were invited in store to be hand fitted by the Finish Line team in Baton Rouge for a new pair of athletic shoes! Finish Line continues to help Special Olympics athletes stay fit for life and strive for their personal best! Thank you Finish Line! Despite a mistaken belief that people with intellectual disabilities receive the same or better health care than others, they typically receive sub-standard care or virtually no health care at all. 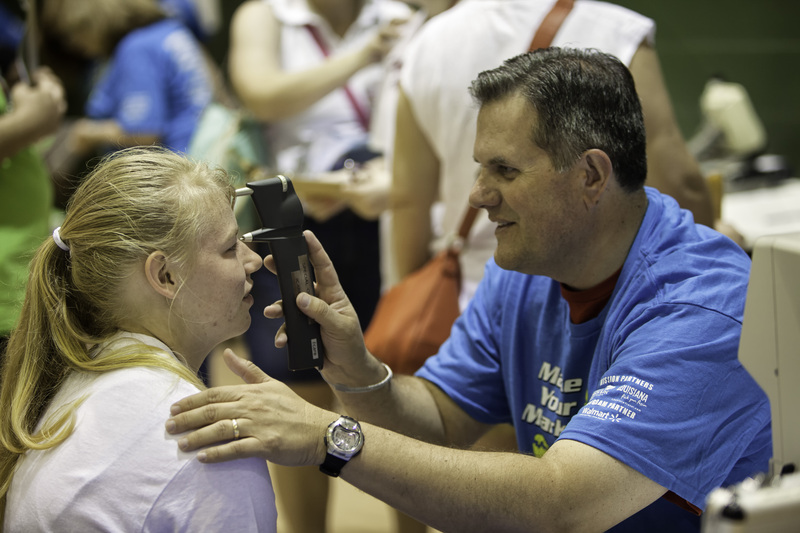 Healthy Athletes currently offers health examinations in seven areas: Fit Feet (podiatry), FUNfitness (physical therapy), Health Promotion (better health and well-being), Healthy Hearing (audiology), MedFest (sports physical exam), Opening Eyes (vision) and Special Smiles (dentistry). 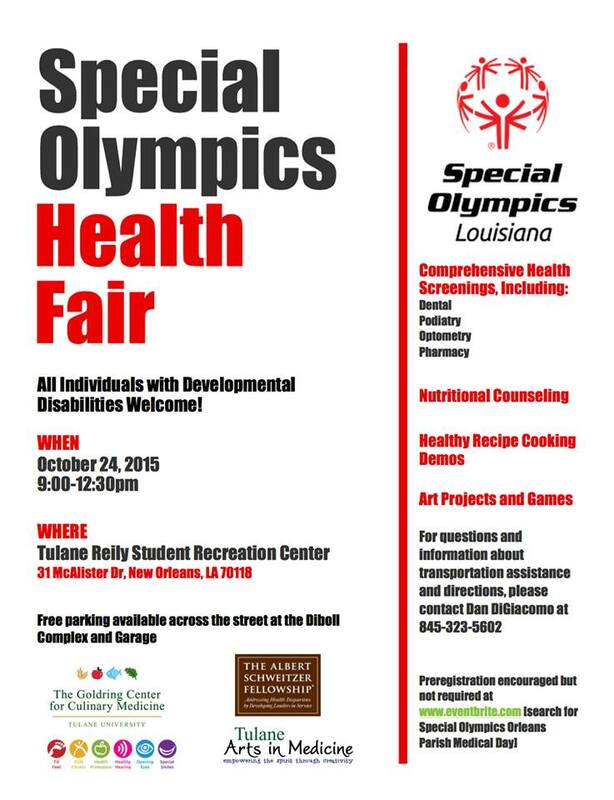 Healthy Athletes organizes its events in a welcoming, fun environment. Its exams educate athletes on healthy lifestyle choices and identify problems that may need additional follow-up. For more information on our Healthy Athletes program, click here. As of November 7th and running through December 31st over 600 Finish Line stores across the United States will fundraise for Special Olympics. Customers will be asked to make donations at check-out to the Finish Line Youth Foundation. This year the campaign will solely benefit Special Olympics! Not only is Finish Line running this promotion in store, they have also expanded thier shoe giveaways this year, by inviting 10 athletes in 40 cities to visit their local Finish Line stores and get fitted for a new pair of athletic shoes! Our partner Finish Line continues to help Special Olympics athletes stay fit for life and strive for their personal best! Make sure to stop in a Finish Line store and check it out!